The most comprehensive program that I offer is the 4-month “Ignite Your Inner Spark” program which is intended to help you step fully into your best self and embrace who you’re meant to become. 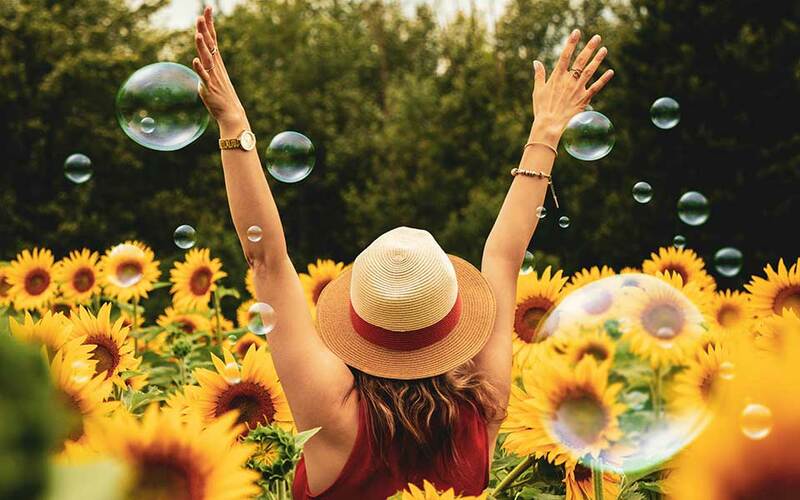 This signature program is ideal for women who are ready to go deep to re-connect with themselves, gain clarity about what is missing, shift what is holding them back, and take steps to bring their life back into alignment with the needs of their soul. During this program, women experience significant changes in order to thrive in their health, relationships, and sense of meaning and purpose in their life. Women receive personalized meditation and mindfulness tools and techniques that will serve them for the rest of their life. It includes a 7-step blueprint for living a soul-expanding life and a compassionate guide to support them every step of the way. Feel there is something missing in your life even though you have so much to be grateful for. 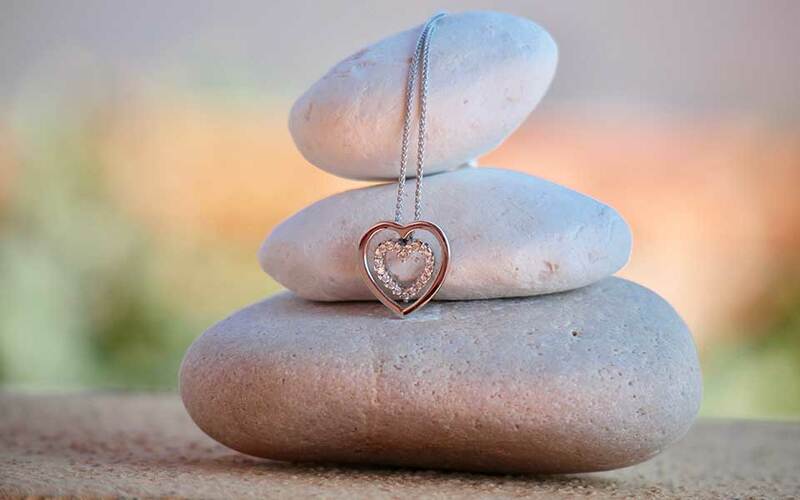 Are disconnected from what you really want and need in life because you’ve been so busy caring for your children, spouses, parents, friends and other people. Have been seeking the answers and are curious about the inner journey and have explored books, practices, and workshops. You find that you have a lot of knowledge but have difficulty integrating what you’re learning into your life in a meaningful way. Notice your gut is telling you that something needs to change, but you don’t exactly know what needs to be different or how to go about it. You feel you lack the courage to move forward and so you feel stuck either in a relationship that isn’t working, a soul-sapping job, or health challenges that won’t heal. You’re asking questions like: Is this all there is? What is the meaning and purpose of my life? What is this inner turmoil and longing all about? Why can’t I just be happy and more content? Notice that you worry a lot or that you feel dull inside. You may find that you try to numb your emotions with food, shopping, alcohol, medication, busyness or other things in order to deal with the uncomfortable feelings. You have difficulty with your emotions (anger, impatience, guilt, resentment, fear), have negative self-talk and find that you’re either explosive or you shut down. Feel like you’re just not thriving in an important area in your life. It may be your health, relationships, or your sense of purpose. This program was designed to give you the tools, support, wisdom, and structure to bring your life back into alignment with what your soul needs to thrive. I realize that 4-months is a big commitment! I also know that you will be a different person when you come out of it. You will be more in touch with your soul and who you are at your core. There is a growing number of women who are hungry to live in alignment with their deepest truths-their souls. When the outer expression of a woman’s life honors their soul – they thrive in their health, relationships, and their sense of contribution in the world. When they don’t, they experience “soul hunger” which often shows up as health problems, anxiety, depression, relationship troubles, lack of fulfillment and a sense that something is missing. Many women lack the tools, such as meditation, mindfulness and other soul-expanding practices to quiet their minds in order to hear the messages coming from their souls. I’ve answered a number of common questions in order to give you a better feel for the program. What is your system and how do you know it works? My signature system is a step-by-step process that I designed specifically for women who are feeling the inner urge to awaken in order to live more fully. Over a period of time, and a series of sessions we dig deep into what needs to be transformed in order to bring your life back into alignment with your soul. When you’re living in alignment you will feel like you’re thriving in your life! Quiet your mind to give your body a deep state of rest so that you feel more peaceful and content inside. Identify and let go of limiting misbeliefs about what it means to be a “good” person in the fulfillment of your roles. Bring your roles into alignment with your soul. Learn how to practice self-compassion during difficult times and manage negative self-talk. Learn how to transform feelings of anger/resentment, guilt, impatience, fear into higher vibration emotions of love, compassion, forgiveness, inner contentment, and joy. Gain clarity if you feel that something is missing in your life. Become aware of the deeper meaning of situations arising in your life in order to see patterns in your health, relationships and work. Connect with your inner wisdom intuition and an intelligent life force (if that’s important to you). I know it works because the tools and processes have transformed my own life and countless others that I’ve had the privilege to work with. You can read their inspiring success stories here. What can women expect in this program? This program is for women who are willing to be vulnerable and do the inner work to get a significant and lasting transformation. It is for women who know that trying to change everything external in their life isn’t working for them. They’re ready and willing to do some “inner” work to find greater peace and fulfillment. Women come out the other side feeling lighter, more joyful, peaceful, and a whole lot more aware. They learn that when they change what’s going on inside them that the things outside them change. They learn a whole new way of “being” that feels authentic, nurturing, and aligned with who they are at their core – their soul. It’s really important that you work with someone that resonates with you. That may be me and that may not be me. For many years, I made these decisions at an intellectual level and either talked myself into or out of something that my gut was telling me. Now I always listen to my “gut” and inner knowing. All sessions are available in-person for local clients or through video calls. If you’d like to explore whether this program is a fit for you please contact me for more details about the program. I’d love to hear from you. If you’re more comfortable with a single session to start with, you can learn more about the kinds of things that may be helpful for here. Six 60-minute sessions occurring over approximately 3 months. Unlimited email contact between sessions for support, guidance, and check-ins. Access to a structured “reflection” template with ongoing feedback.